JAKARTA, Indonesia — Judges on a popular British cooking show are being ridiculed for ignorance of Asian food after insisting a Malaysian contestant's chicken rendang curry should have been crispy. 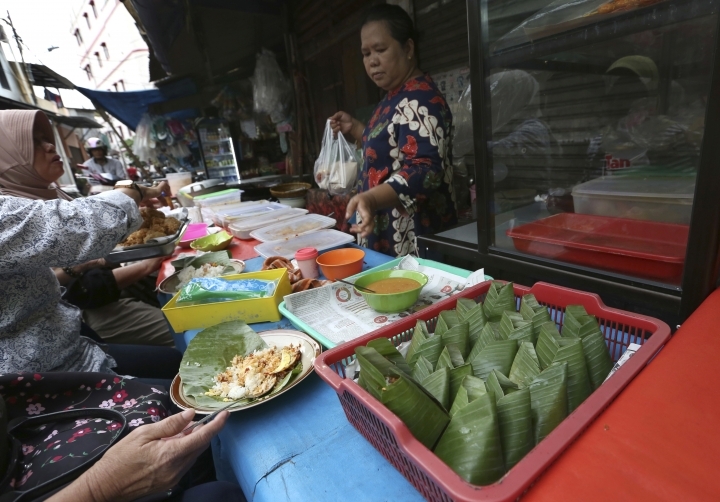 Foodies in Malaysia, Singapore and Indonesia have taken to social media to vent at the critique of the Malaysian-born cook's traditional and standard method for preparing chicken rendang. "The skin isn't crispy. It can't be eaten but all the sauce is on the skin I can't eat," one of the MasterChef UK judges complained in a recent episode of the show. Online, Southeast Asians pointed out that the chicken is cooked in curry sauce, not fried, and is never crispy. Some accused the judges of neo-colonial attitudes and racism. 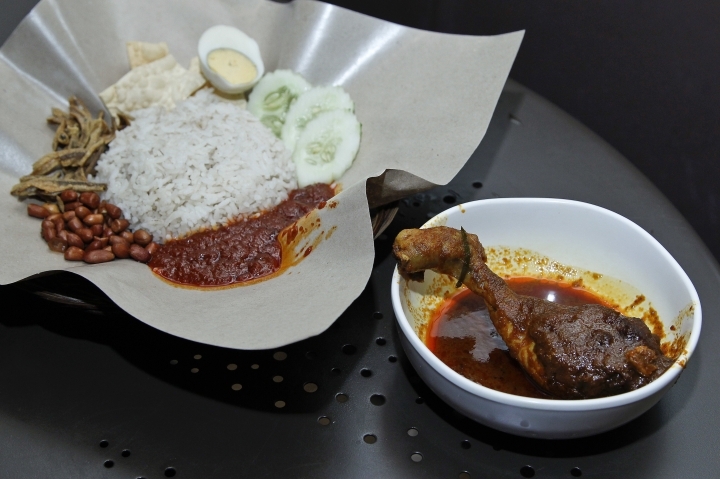 Malaysian Prime Minister Najib Razak also chipped in, posting a photo of chicken rendang on Twitter and light-heartedly asking whether anyone has ever eaten a crispy chicken curry. Malaysian Foreign Minister Anifah Aman said the judges were guilty of "whitesplaining." The contestant, Zaleha Kadir Olpin, was eliminated from the competition but took to Instagram to vow she'd never stop cooking the traditional way. 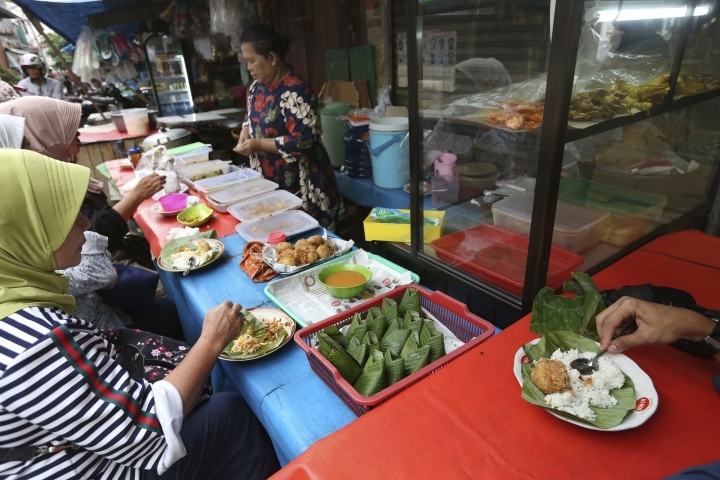 Her offending rendang was presented as part of Malaysia's national dish, Nasi Lemak, or rice cooked in coconut milk that comes with sides such as peanuts, spicy prawns and rendang. The judges lavished praise on most of the ingredients but dismissed the non-crispy chicken rendang as a "mistake." One of the judges, John Torode, later stirred more controversy online by trying to fuel the ages-old war of words between Malaysians and Indonesians over which country invented rendang. However the absurdity of the crispy curry saga has provided the neighboring countries with a rare point of agreement. The curry, which originates from West Sumatra in Indonesia, is popular in Malaysia, Indonesia, Singapore, Brunei and southern Thailand.